Really wonderful news out of the UK, our fellow community of shouty photographers has managed to defeat Clause 43 of the Digital Economy Bill - it was to be a hideously vague orphan works clause. 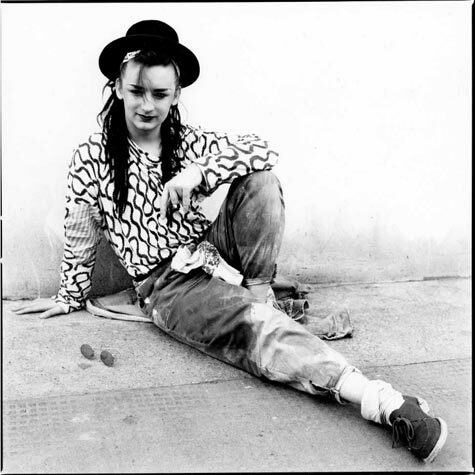 Back in the 80s, Boy George cut a track called "No Clause 28" - it was about a rather different issue - 'promoting' homosexuality - but the tune's been in my head as the Brits fought this from being washed through parliament without fair hearing. I haven't read the details yet but I'm ready to celebrate anyway.